Make sure you are logged in through your domain account (domain\user) on your laptop, not local system account. Install SQL Server 2008 with SP1. Service account for this should be local system. Install AX 2009. You need to be connected to your domain while installing AX. Ignore warning that says this operating system is not supported. 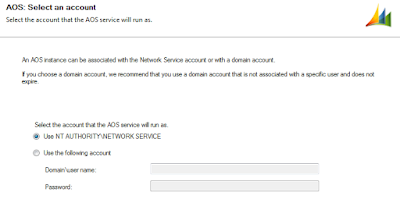 AOS again should run under local system, instead of your domain account. Because this way you can use AX when you are out of your domain network. Hint: At the time of installation select Network service and after successful installation convert AOS service account to Local System. 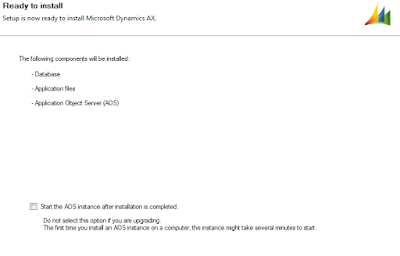 On the next screen, uncheck checkbox which says start AOS after installation. 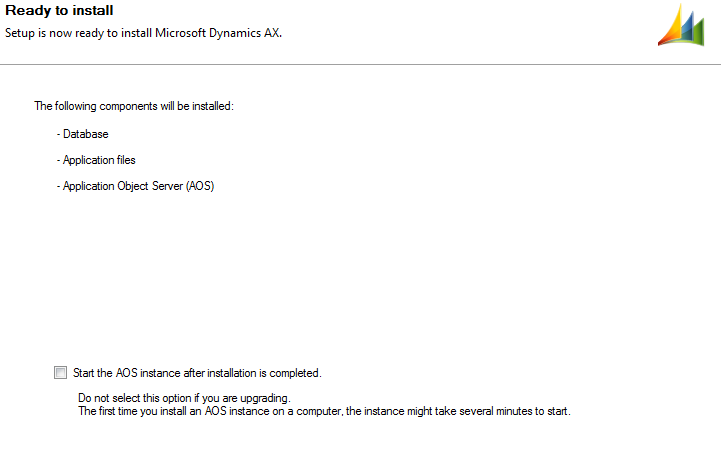 Click Install and you are done with the basic AX 2009 installation. To get it running with SQL Server 2008 SP1, you need AX 2009 SP1. Start AOS. 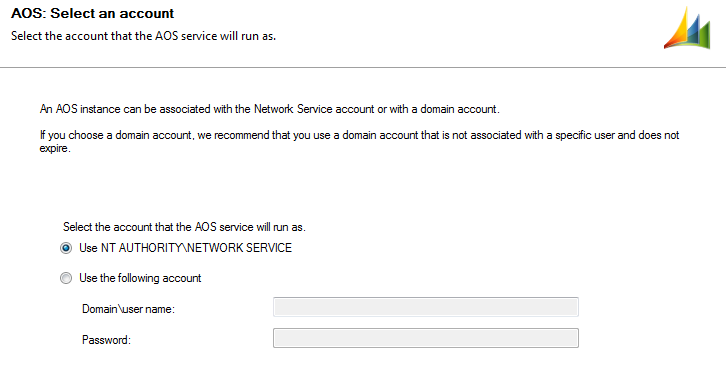 (Optional: you may need to change the AOS service account to Local System). In AX, AdministratorSetupSecuritySystem service account, Set BC Proxy Account to your domain account (user , domain.com). Once you have installed & configured Sharepoint, install Role center & Enterprise portal from the AX installation CD. It will run fine; I have checked it on my laptop. If you have Visual Studio 2008 installed, then you can also install enterprise portal development tools.